You’re gonna love the new Starbucks! 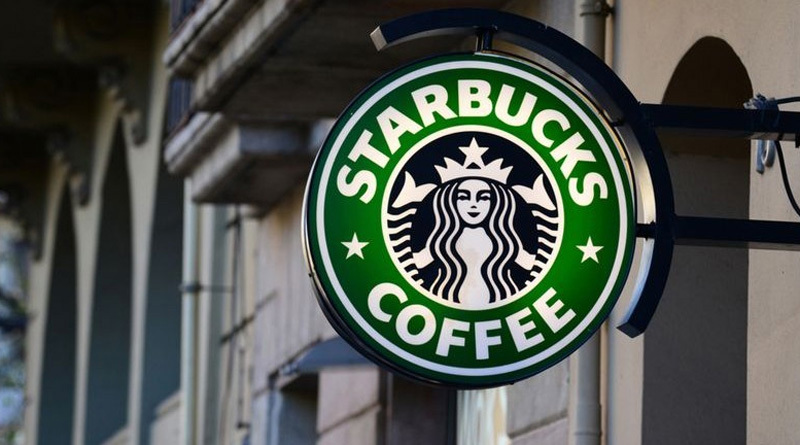 Starbucks recently enacted their “Third Place Policy” which means employees should consider anyone who enters the establishment a customer regardless whether they make a purchase. Because customers who pay north of $5.00 for a fancy latte want to have a side of syringes. Starbucks enacted this policy after they faced a huge backlash when two black men were arrested at a Philadelphia location. This new policy is not only upsetting Starbucks employees, but paying customers as well, who are used to enjoying a pleasant atmosphere. A Starbucks employee reportedly found syringes, drug baggies and blood all over the walls in the bathroom. On a Starbucks subreddit, people are voicing concerns that the new policy will lead to stores being filled with homeless people and drug users. One user who claims they work at a Chicago Starbucks wrote that a homeless person using the bathroom got into a fight with a customer and police requested to see the store policy before taking action. Someone claiming to be an employee who works at a store in the loop in Chicago said they hate the new policy because the store bathrooms have turned into a hub for drug activity. “We haven’t been allowed to change our bathroom codes since April. So almost all the junkies and homeless people know the code now. About once a week we find needles, drug baggies, blood all over the toilet or walls,” the user wrote. Starbucks openly invited bums and drug addicts into their establishment. What could possibly wrong? We should demand that the Jews and other communists at the NEW YORK TIMES make THEIR bathrooms available to the nigs, drug-addicts, malodorous homeless and street trash, as well. Why should “Starbucks” be the only leftist enclave to experience the consequences of its own cowardice and stupidity?